March 3rd in Wordpress Plugins by Wordpress Jedi . 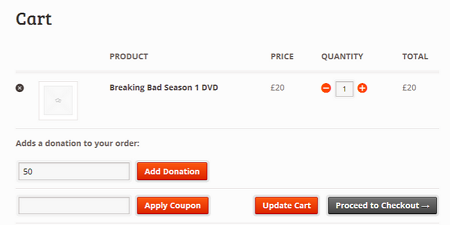 Woocommerce Donation: this plugin lets you accept donations from your visitors. You can use an existing product or a create a new donation product to get started. Name your price: this plugin lets your customers pay what they want for your products. You can suggest a price or optionally enforce a minimum acceptable price. WooCommerce Donations: lets you accept donations on your site. 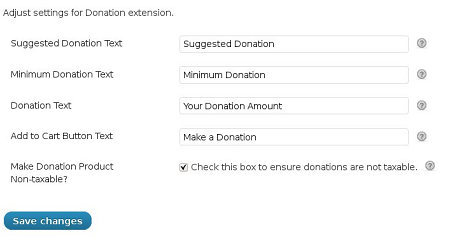 You can set a suggested donation amount, require a minimum amount for donations, or make donations non-taxable. Users can also run a report to see who has donated. 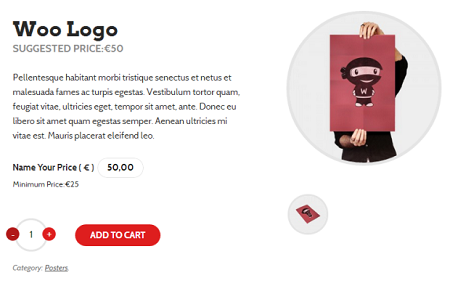 WooCommerce is a pretty powerful and versatile plugin, so it lets you come up with all kinds of creative ways to raise money for your business. The above plugins simply make it easier to accept donations on your site.